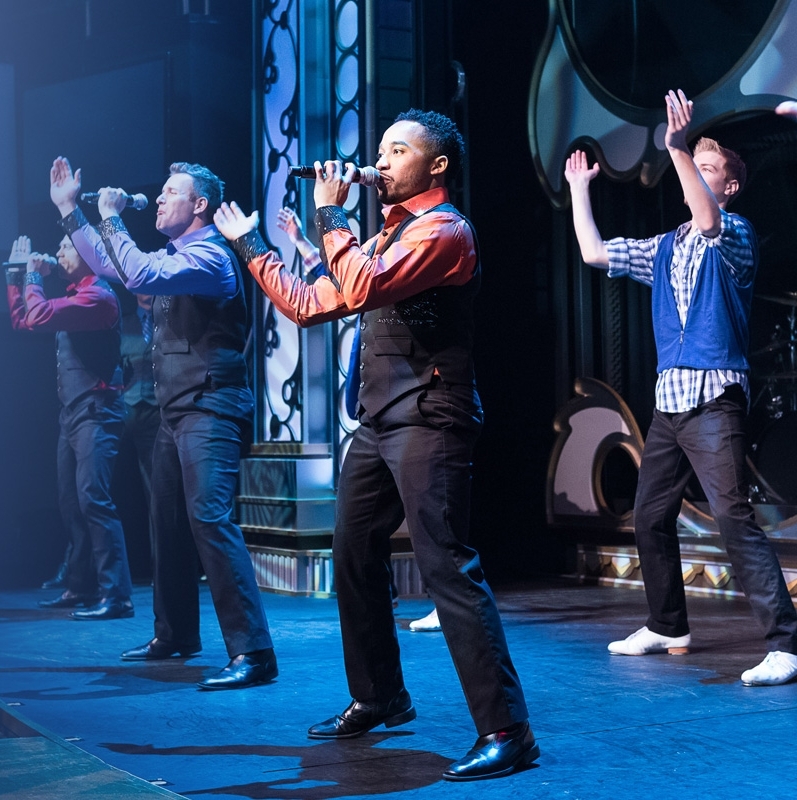 Step aboard Branson’s most entertaining dinner show as the Showboat Branson Belle takes you on a tour of Table Rock Lake, with world-class entertainment, and incredible food! Beautiful Views of Table Rock Lake! 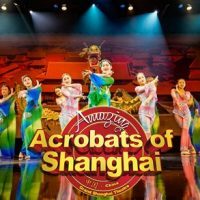 Dinner + Show + Sightseeing! 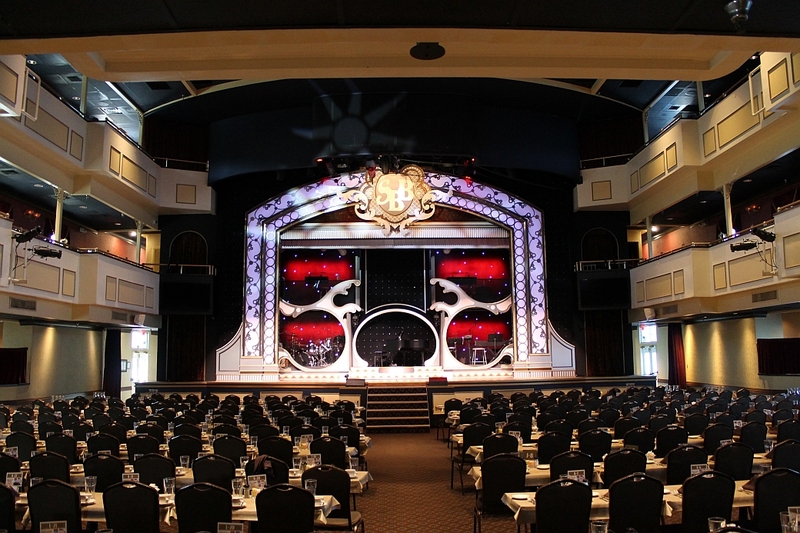 The premiere dining and live show experience in the Branson area, the Showboat Branson Belle provides a delicious meal that includes some of the finest entertainment in the Midwest – all aboard a beautiful paddlewheel boat! Set on Table Rock Lake, this is one of the most unique activities in the area. Soar above the water in a luxury vessel that is large enough to accommodate hundreds of people at a time. 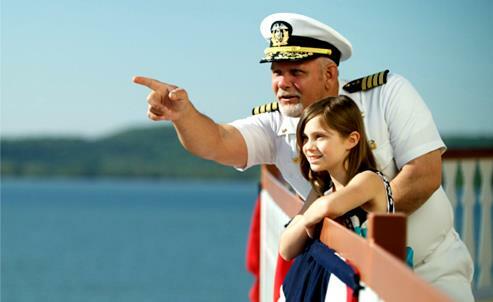 It navigates along the most popular lake in the area and is the largest, most popular, and longest-running lake cruise in Branson. It features three stories of seating and the boat is large enough that it minimizes any movement of the lake – you may forget that you’re actually on the water! 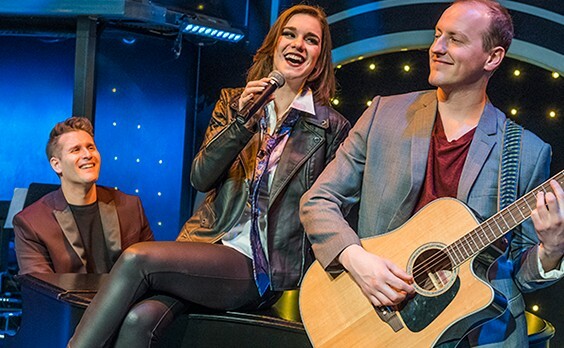 Equipped with a full stage, your performers for the afternoon or evening will provide the music, laughs, and entertainment during your cruise around the lake. 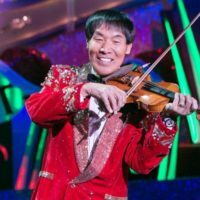 This is a once-in-a-lifetime experience that will have everyone in the audience smiling and leaving with memories of one of the most unique things that they have ever done. 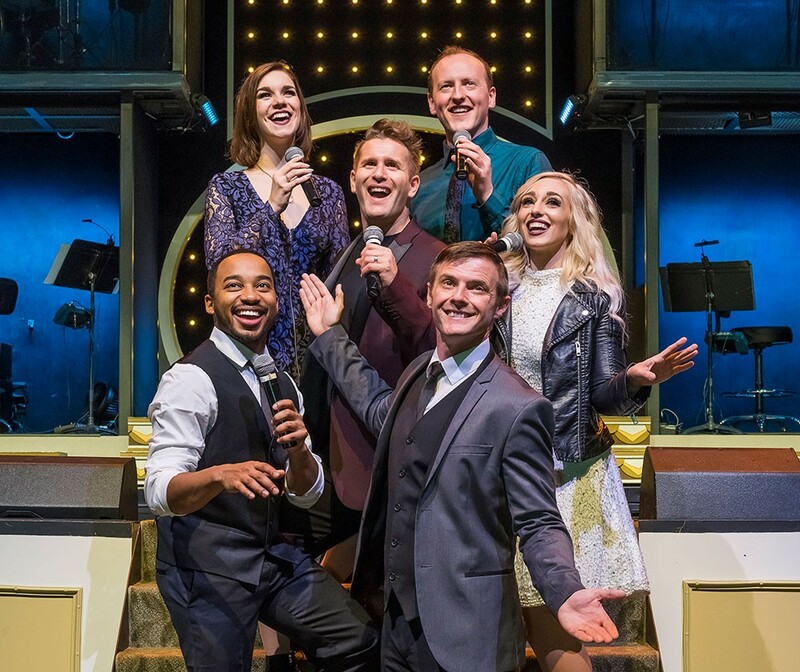 With a 5-piece band that delivers the music along with an incredible cast of singers and dancers – it’s something you won’t want to miss! Amazing Food Served During the Show! 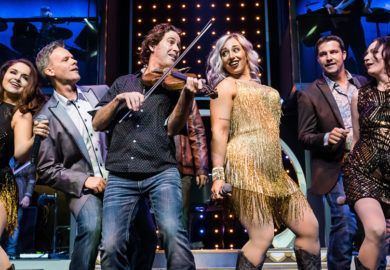 In addition to the cast that entertains you during your time aboard the Showboat, throughout the production you are served one of the most delicious meals that would rival the best restaurants and fine dining in the area. Prepared by gourmet chefs, it’s upscale dining unlike anything you have ever experienced! 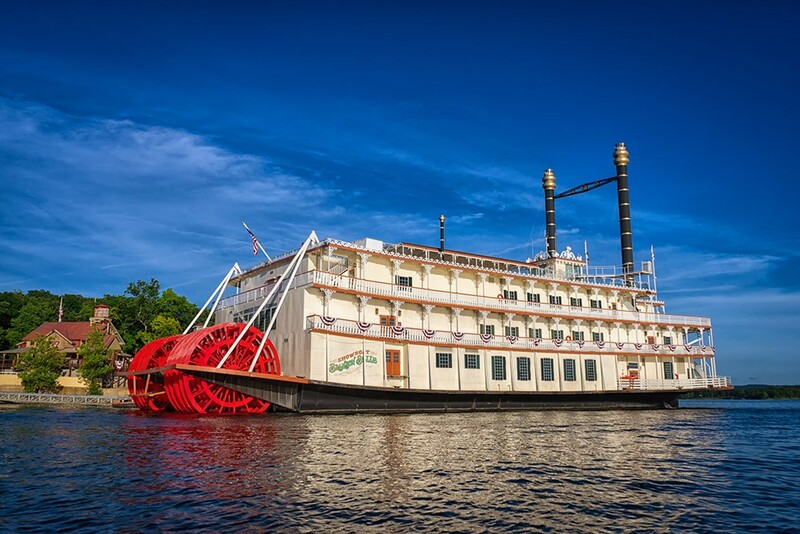 The evening cruise on the Branson Belle was a highlight of our weekend get away. 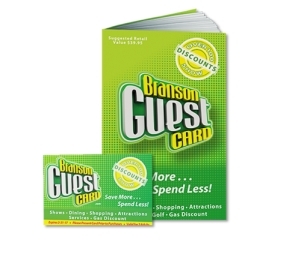 One of the best attractions for your money. 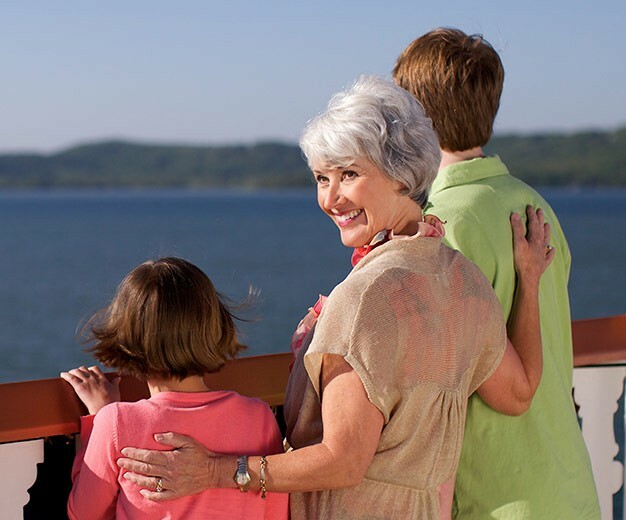 Highly entertaining and beautiful scenery to view as you cruise down Table Rock lake. The absolute best show, meal and friendliness attraction we went to. We will be back. Food was pretty good and the family enjoyed the show. Wish we would have had a little more time to check out the water while we were on board, but still liked the show and meal. We love this…. Every time we go to Branson this is in there list! 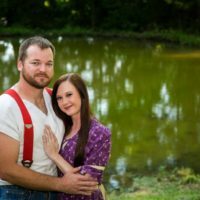 My husband and I have experienced the Branson Belle several times. In the past we sat in the private dining area above the paddle wheel. During the dinner, prior to the show, we always enjoyed the view we were able to have. Now, they have gotten rid of the dining area. Even though the curtains have been taken down in the show/general dining area, there are no real views. They still offer the “captain’s” row (which is the back tier seating that we got when we finished eating in the dining area anyway). We also were not impressed with the dinner this time. We both had the ribeye. My husband ordered medium and I ordered medium-rare. Our steaks were both rare. I don’t know if it was because of the rush to serve everyone or what, but this was not the usual. The service was good, no problems. The only thing about the show we found lacking was the finale. Previously, the finale was done with more emphasis on patriotism. I don’t know if it is because of the current political atmosphere, but it seem to lack the flair and excitement of previous shows. Would we go again, probably not. 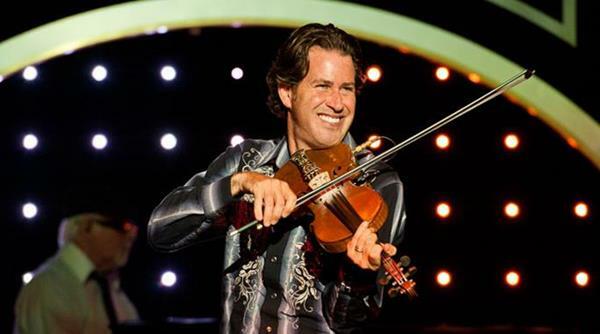 If you’ve never experienced it, we would definately say GO, enjoy the experience and the show. I enjoyed it all very much! The only complaint I have is that the seating was too crowded!! This was our 1st trip to Branson and were told to go on the Belle. We were very impressed with the food, service and the show. The show was very entertaining. The only thing I thought was disappointing was when they played God Bless America most everyone stood, except a bunch of middle school kids. Guess they don’t teach respect in the home or school any more. This was our second cruise on the Belle. 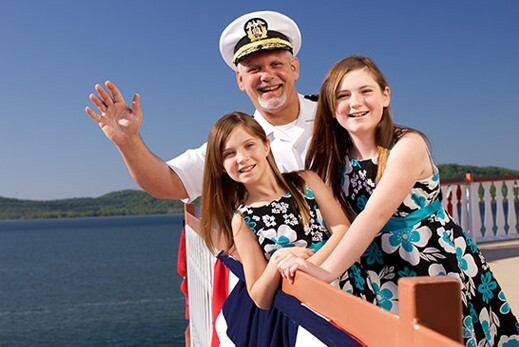 We made our first cruise about four or five years ago and was so impressed at that time that we wanted to do it again. We were in charge of entertainment and dinner arrangements for a party of ourselves and three other very picky couples. 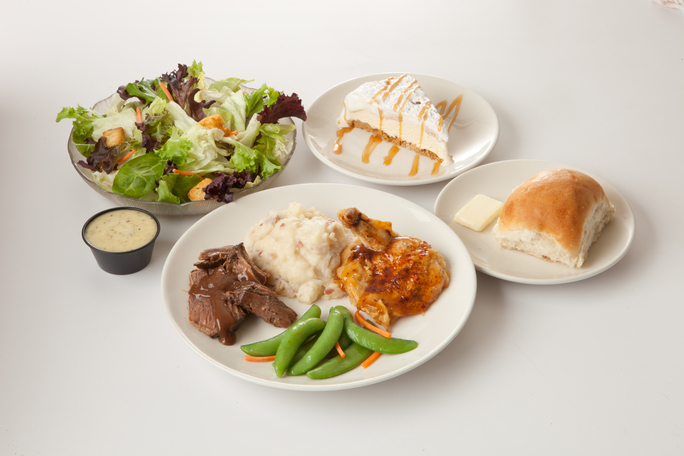 We selected General Admission, but were impressed with the precision of the entire staff and the meal was great. Entertainment was just that . . . fully entertaining. The emcee kept us in stitches and the performances of the young entertainers equaled the fine service of the staff. My very selective friends were fully impressed with our cruise and remarked on the facility, the staff and entertainment. 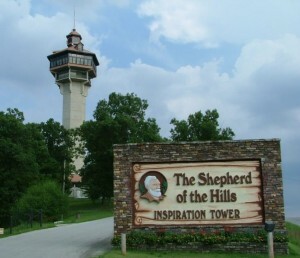 A must do, when in Branson. This was our third time to ride the Branson Belle. The food was very good and the service was outstanding. The entertainment was by far the best we have ever seen on the boat. The singers and dancers were extremely talented and gave a wonderful, fun entertaining performance. Thank you to all the staff and crew for such an enjoyable evening!